Illegal substances, ripped vital organs and wrecked metal: the accident happened in Paris, France. 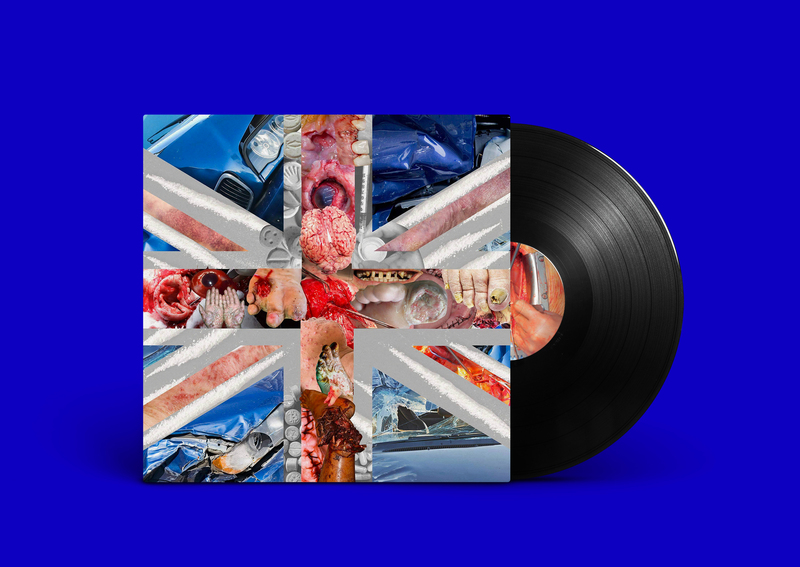 The visual of dDamage’s new record is no accident, though: it is a direct reference to Lady Diana’s Mercedes as the music of this 4-titles record is a double tribute to both violent death and the United Kingdom. The sonic siblings are now back with electro, blending several music genres along the way: punk, heavy metal, industrial and extreme noise. The duet pays a tribute to British greatness through the lens of excessive speed leading to the deadly and horrendously painful crash in the city of light. In a thorny, sickly and pandemic way, the dDamage brothers wreak havoc on Motörhead, Iron Maiden, Judas Priest et Black Sabbath. 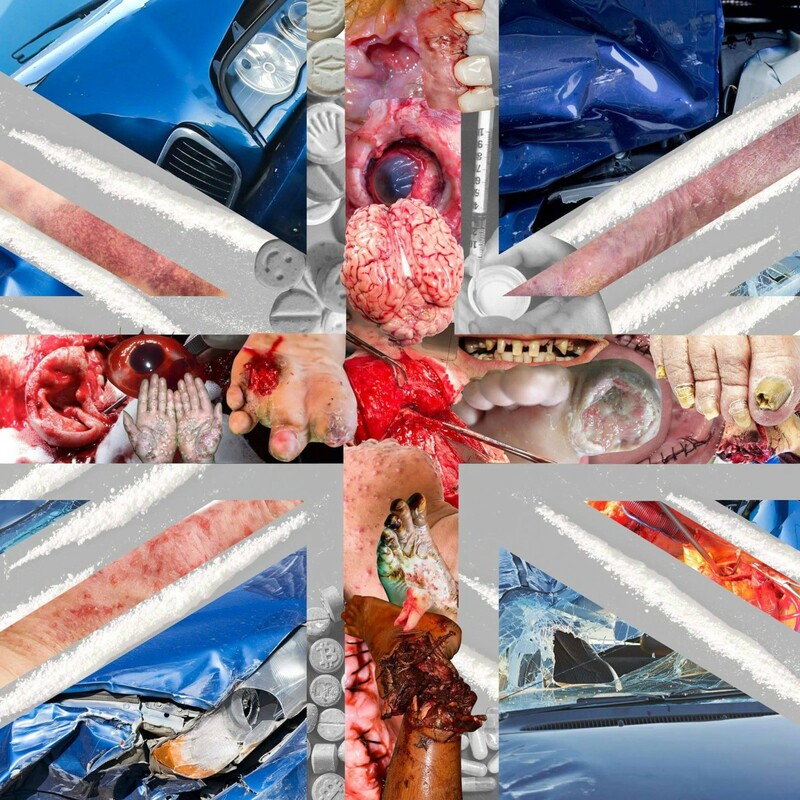 “Made in England” oozes pure hatred, contagious blood and disease combined with synthesizers pushed to their limit, excessive saturation, drum machines on the verge of bursting and unbearable screeches of pain. 13 minutes of absolute power to listen to at the maximum sound level. And if you think it’s too loud, it means you’re dead. With the help of New Noise and Vice / Noisey.